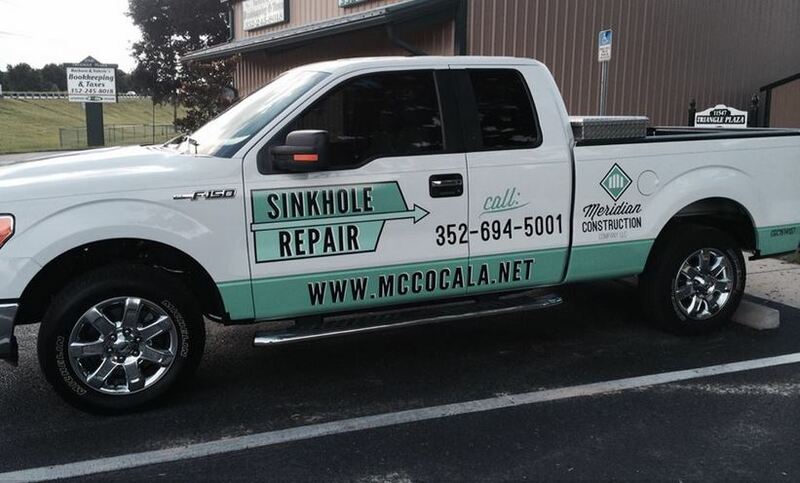 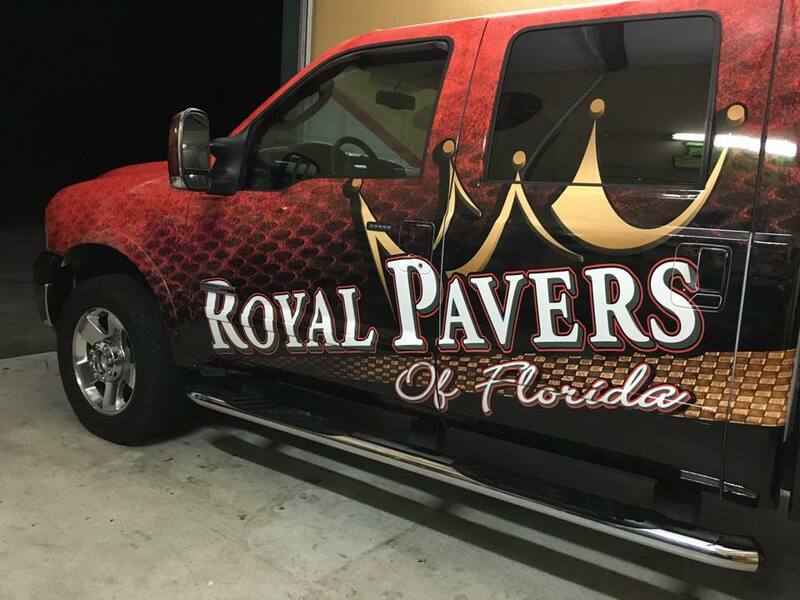 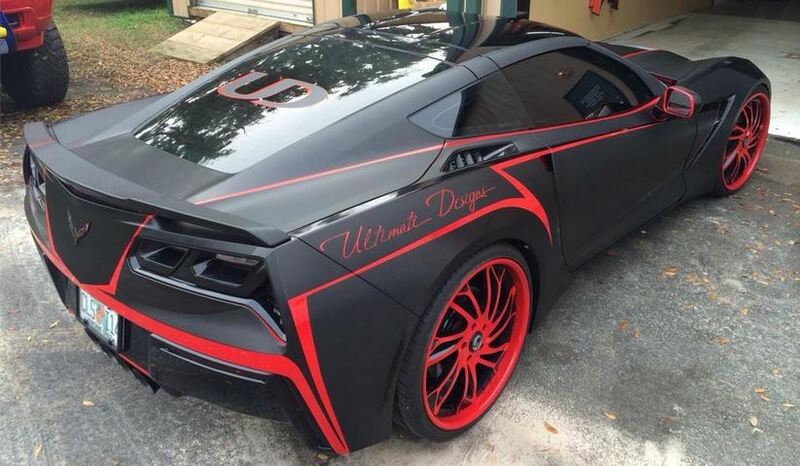 VEHICLE WRAPS | Belleview Florida | Butler Sign Co. 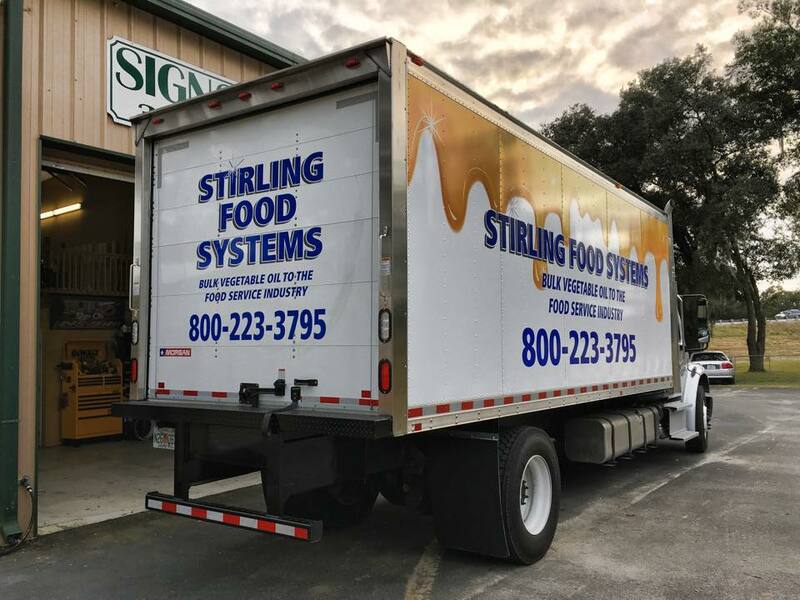 Vehicle Wraps are the most cost effective method of advertising and customization. 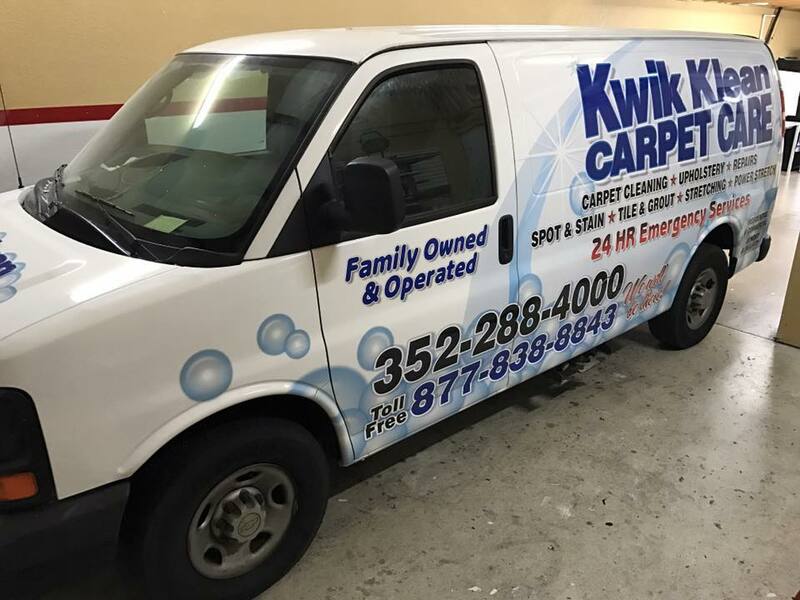 A study from 3M shows that you would have to spend $130,000 on TV ads to generate equal annual impressions of a $3500 wrap. 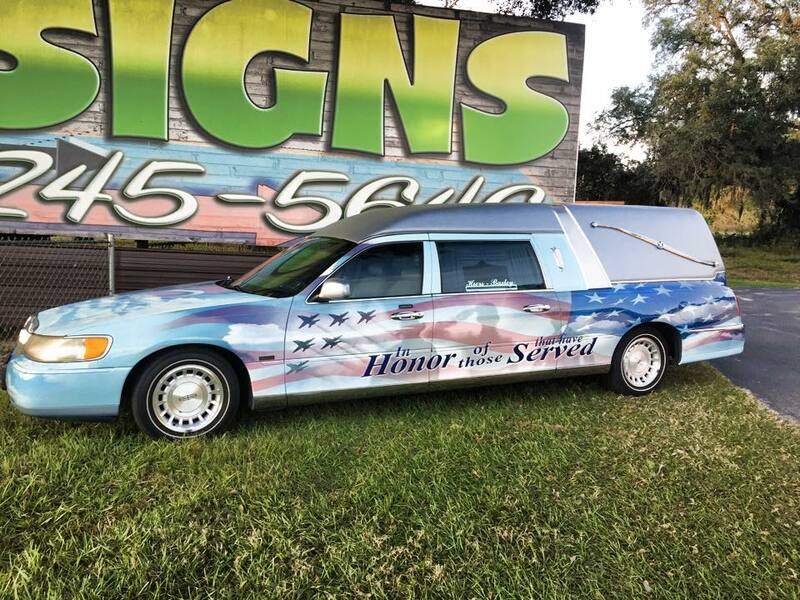 Vehicle Wraps are uniquely mobile. 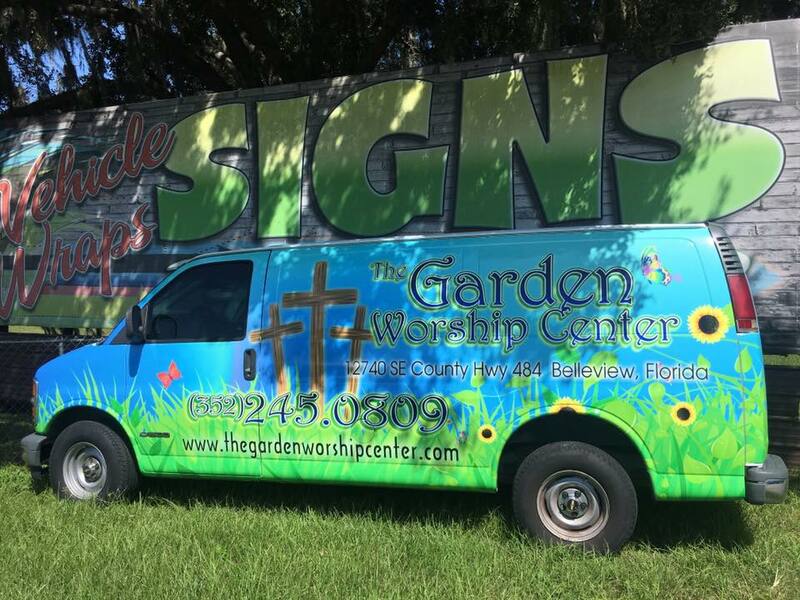 You couldn't just stick a sign up outside of the mall advertising your business but you could park your wrapped vehicle on the property while shopping. 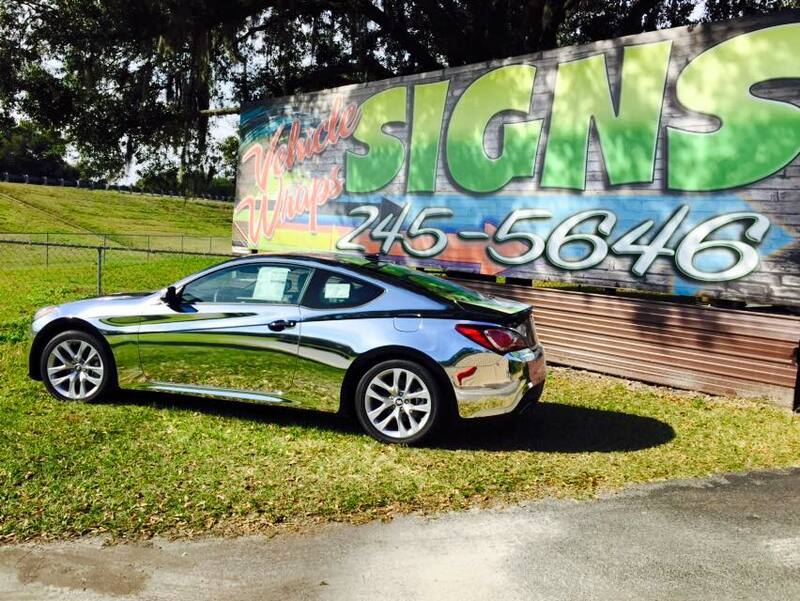 A Wrap works for 24 hours a day, 7 days a week and it's a one time advertising expense. 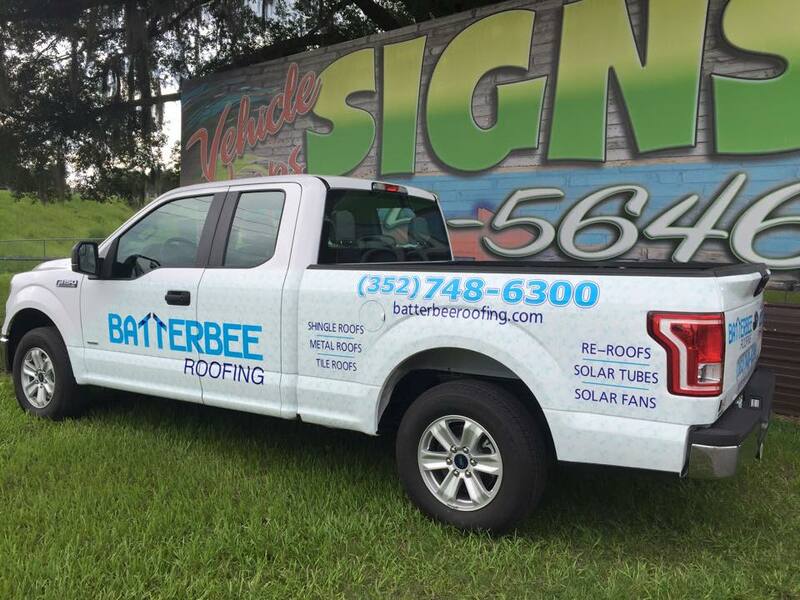 Wraps are often used to protect the original paint surface, which actually increases the re-sale value of many vehicles. 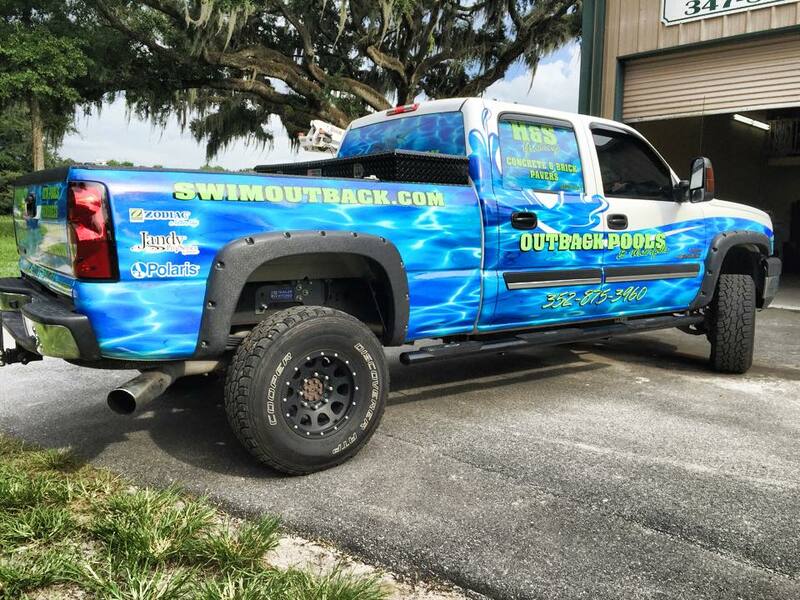 Typical outdoor vehicle wraps are good for 3-5 years. 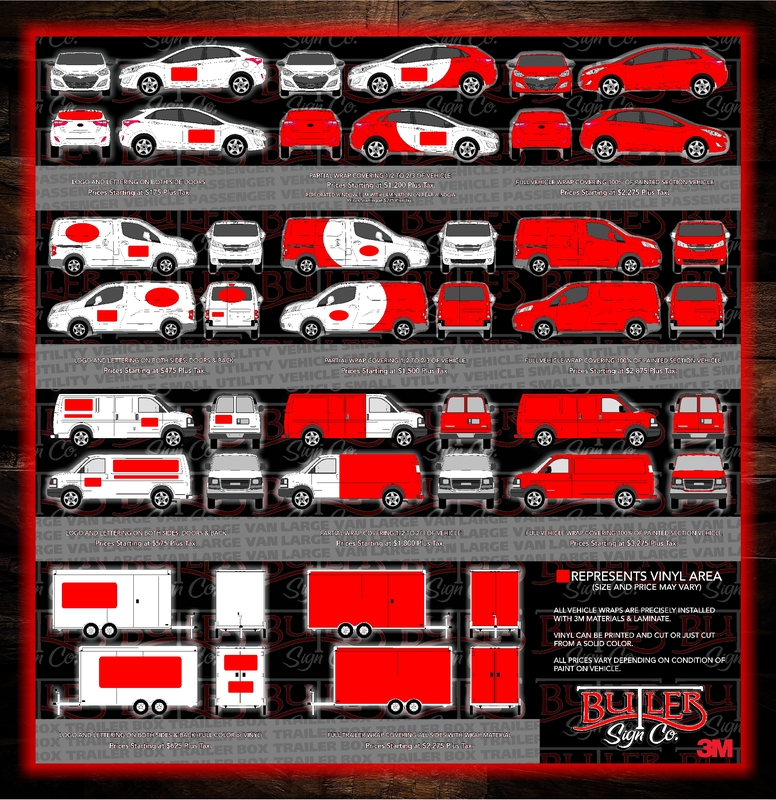 Wrapped vehicles stored primarily indoors can last almost indefinitely.